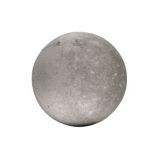 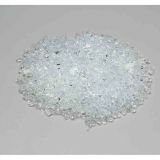 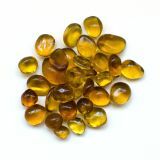 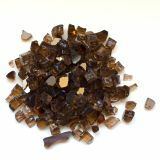 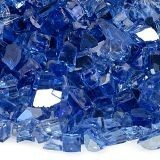 Azuria Reflective Package of Fyre Glass - 5 lbs. 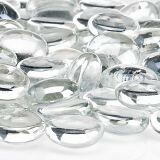 AFG FB-GLA-10 Glacier Ice Firebeads - 10 lbs. 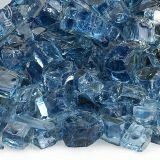 AFG AFF-COBLRF-10 Cobalt Blue 10 lbs. 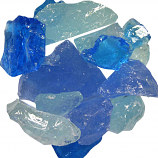 Reflective Fire Glass - 1/4"
AFG AFF-PABLRF12-10 Pacific Blue 10 lbs. 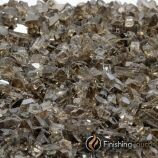 Reflective Fire Glass - 1/2"